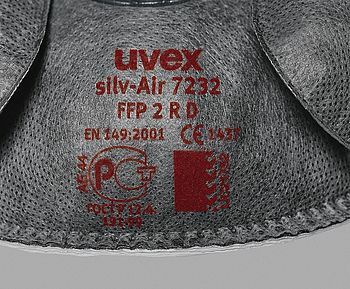 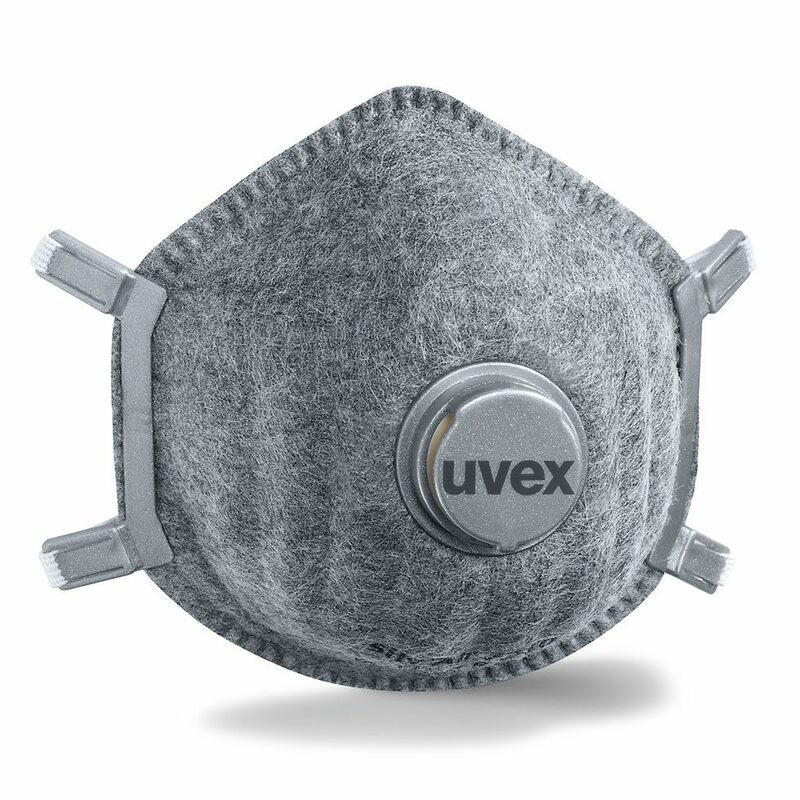 The grey colouring on the outside of our uvex silv-Air p masks prevents them from looking dirty quickly and having to be disposed of prematurely by the user. 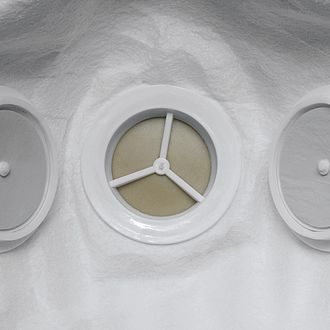 By contrast the inside is of course pure white. 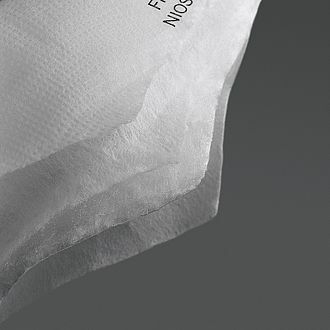 In addition and with all products in this family, the 3D nose geometry ensures an optimum fit, even with different face shapes.